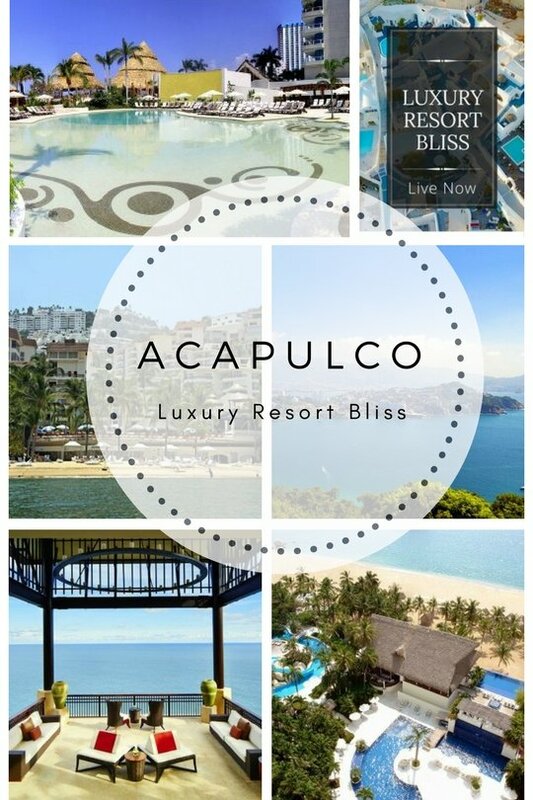 Finding quality safe, quality options for an Acapulco all inclusive vacation is made easier with our bliss list right here. We have singled out the best. 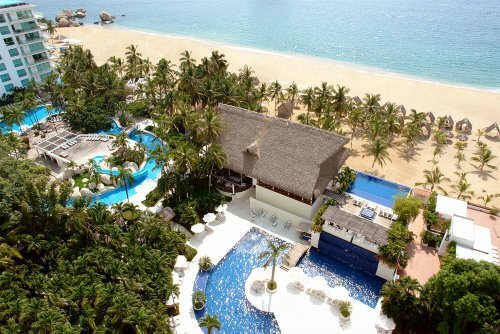 We have also put together some of the best Acapulco luxury resorts and family resorts. A rating from us. All Inclusive packages available. 419 room resort. 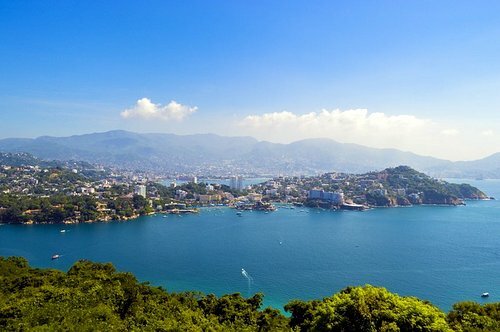 This is a 3.5-star family or couples resort in Acapulco. The Emporio features 3 outdoor swimming pools and a full-service spa, beachside bars and five restaurants. More information on the Emporio Acapulco, Acapulco. Latest reviews and price comparison. Extremely popular all inclusive Acapulco vacation resort which hits the markers on which to qualify as an all inclusive, without finding the need to dazzle guests with overwhelmingly over the top service. 224 room resort in Acapulco. Pool is good and so is the food. 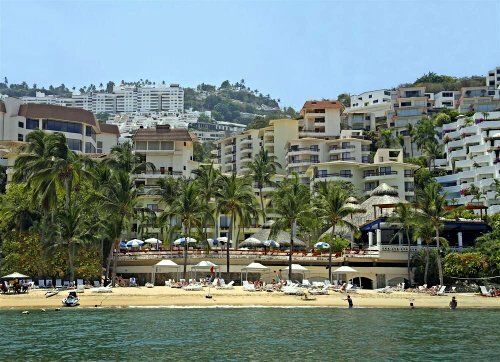 This is a true Acapulco all inclusive resort with meals and beverages included. While not getting the most amazing reviews the resort does perform solidly and is well priced. Features include the outdoor pool, restaurants and sauna. 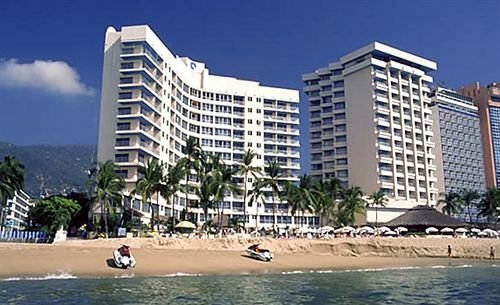 Special offers for Ritz Acapulco Hotel de Playa All Inclusive. 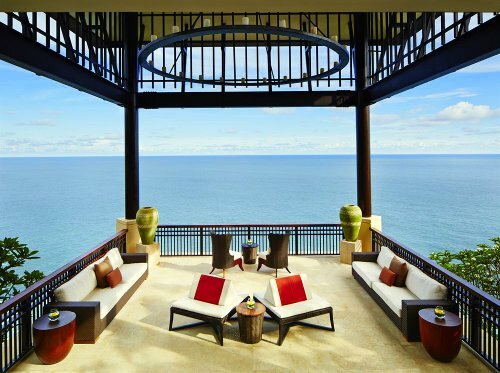 This 5 star Acapulco luxury spa resort, Banyan Tree is located in Cabo Marques. Multilingual staff, a spectacular setting and typically brilliant and refreshing Banyan Tree Class set this resort out from others in the area. While not a full all inclusive resort this is an outstanding destination property. Reviews and special offers for the Banyan Tree Cabo Marques. This resort gets our vote because it is highly rated by families with children. Location: In the Mayan Resorts, From Acapulco's International Airport it is 6 miles. Amenities: 18-hole golf course, boutique, aqua Park with waterfalls, slides and toboggans, mini supermarket, beach club, restaurants & bars, huge swimming pool, Brio Health Spa & Fitness Center, tennis courts, culture and art Center, nights of great international shows, Turtle camp family experience, pedal boats and kayaks. Rooms: The better rooms have Air-conditioning, iron and ironing board, cable color TV, Jacuzzi, ceiling fan, marble bathroom with tube and shower, drinkable water, terrace. Reviews: The reviews here are outstanding not only from families but across the board. Guests who go away looking for a family resort are surprised by the beauty and the completeness of the resorts luxury factor per dollar. The kitchens are spacious and lots of appreciation for the entertainment.